July Special: Chet and Danny Blow Stuff Up! 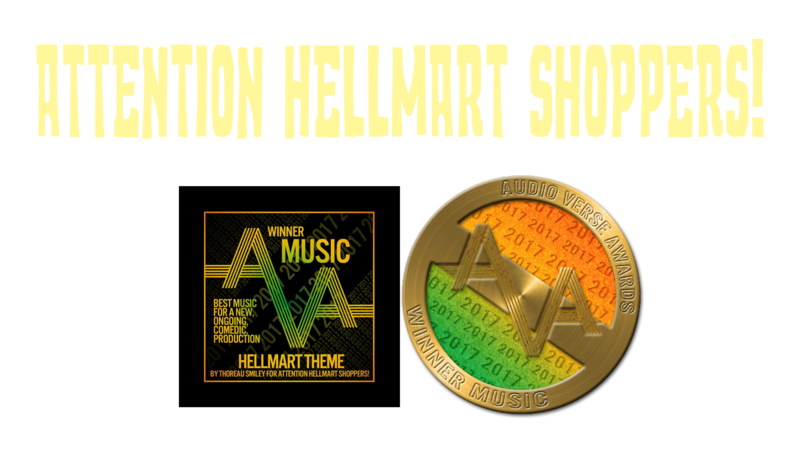 – Attention HellMart Shoppers! July Special: Chet and Danny Blow Stuff Up! Independence day is approaching in Strickland and there’s trouble in the basement. With special guest star Sarah Golding as Regional Manager Melinda Ashe. Go to http://patreon.com/attentionhellmartshoppers to get bonus episodes and tons of other great stuff!